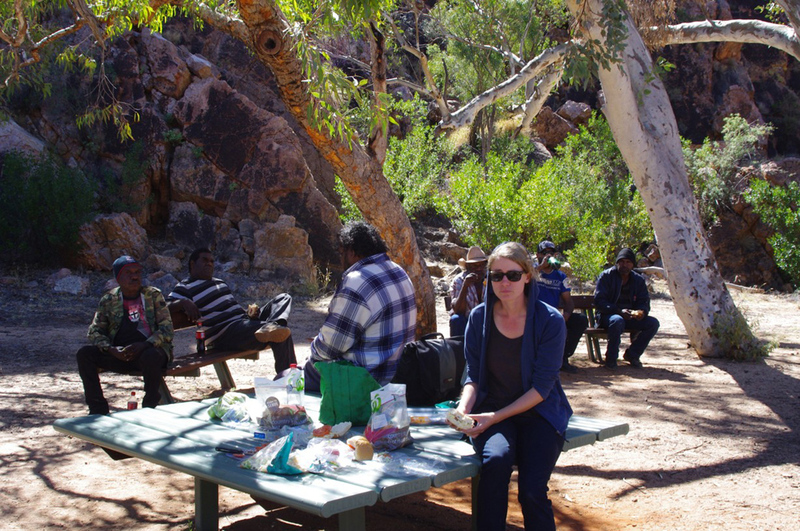 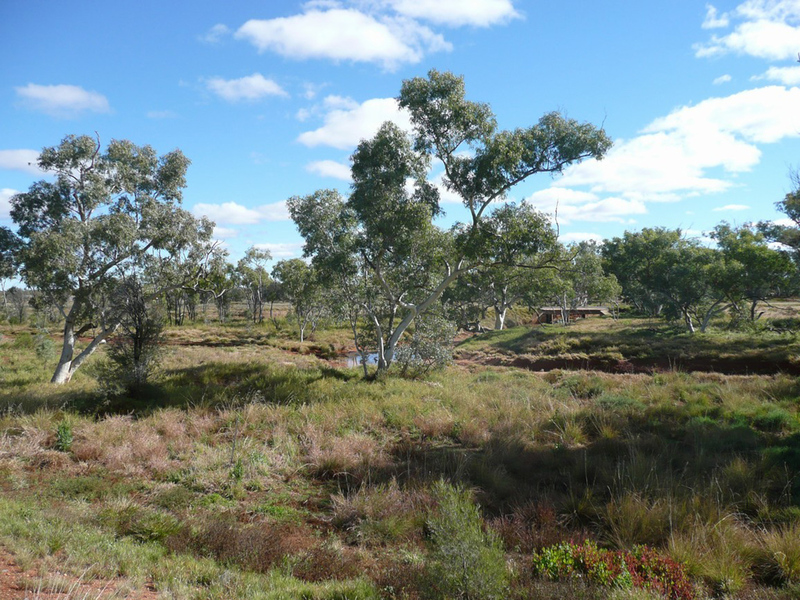 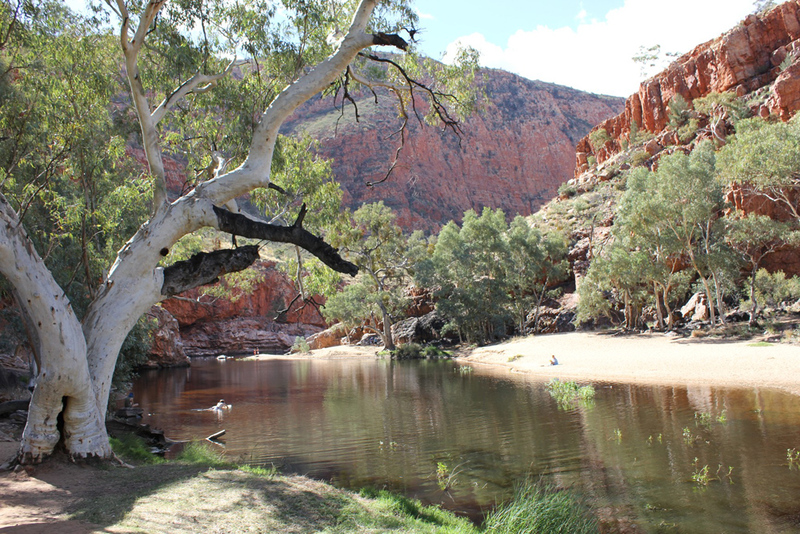 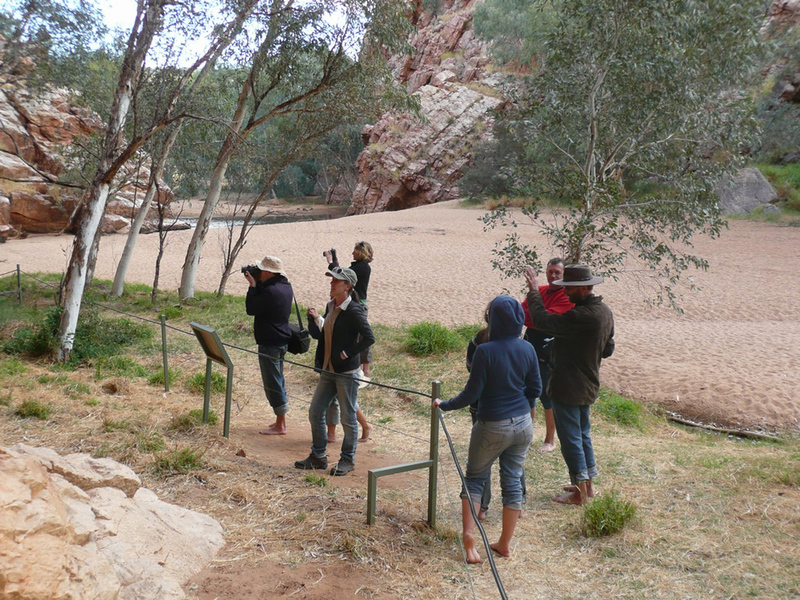 This region covers the immediate area surrounding Alice Springs, including Simpson’s Gap National Park in the west, Hamilton Downs and Yambah in the North and Bond Springs to the East. 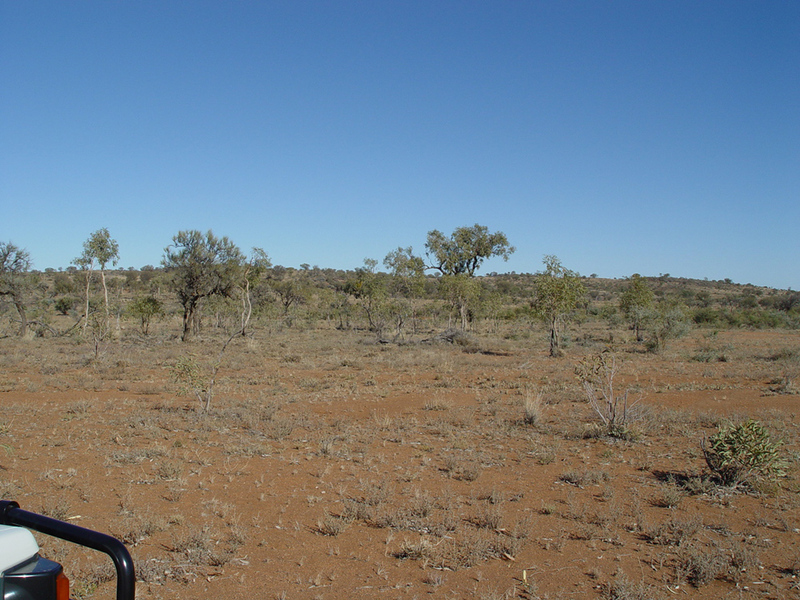 This region has many smaller outstations, but no major communities. 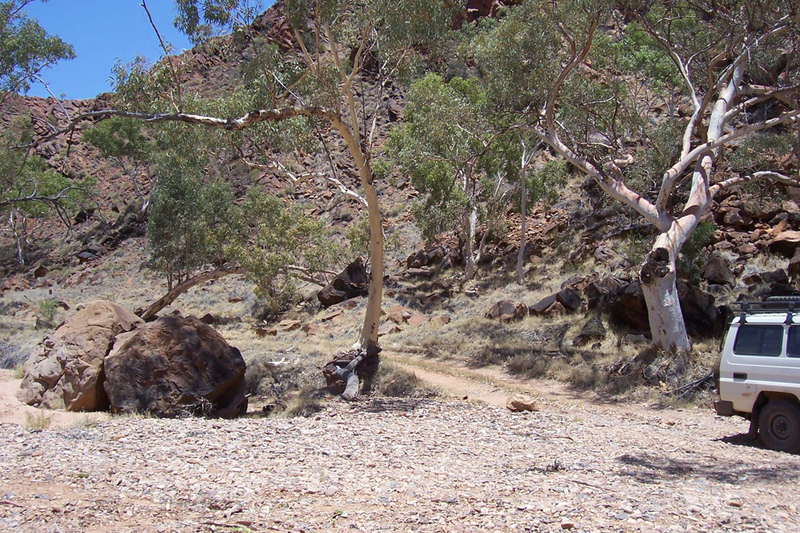 This region is home to Eastern Arrernte and Central Arrernte people.